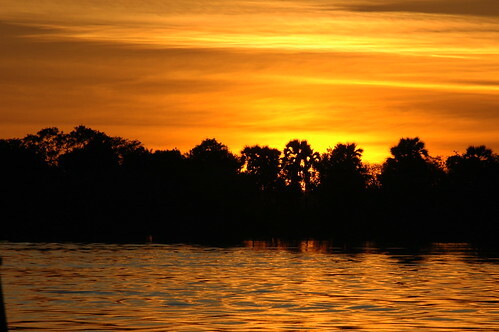 Right, finally got round to uploading most of my Zambia pics to Flickr. Didn’t actually take that many (and even less that are any good) because we had the amazing Brenda with us for that. Mostly, I was busy taking notes and writing. I think printing photos at home is alot more expenisve then using a service.